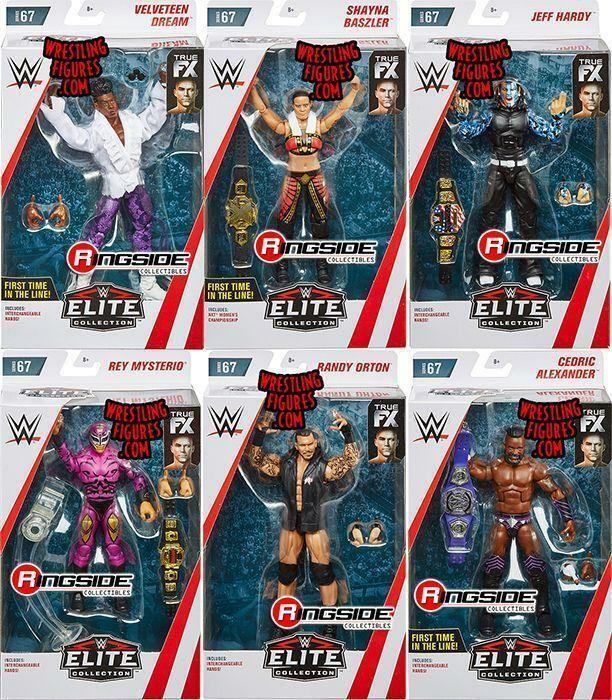 MATTEL WWE ELITE 67 IS NEW IN-STOCK! NEW PICS & VIDEOS! 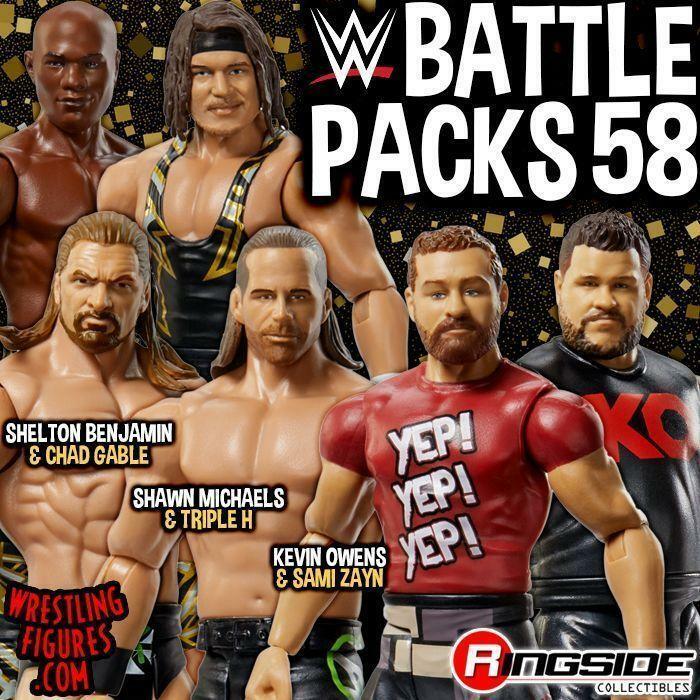 MATTEL WWE ELITE 67 TONS OF NEW PROTO IMAGES! 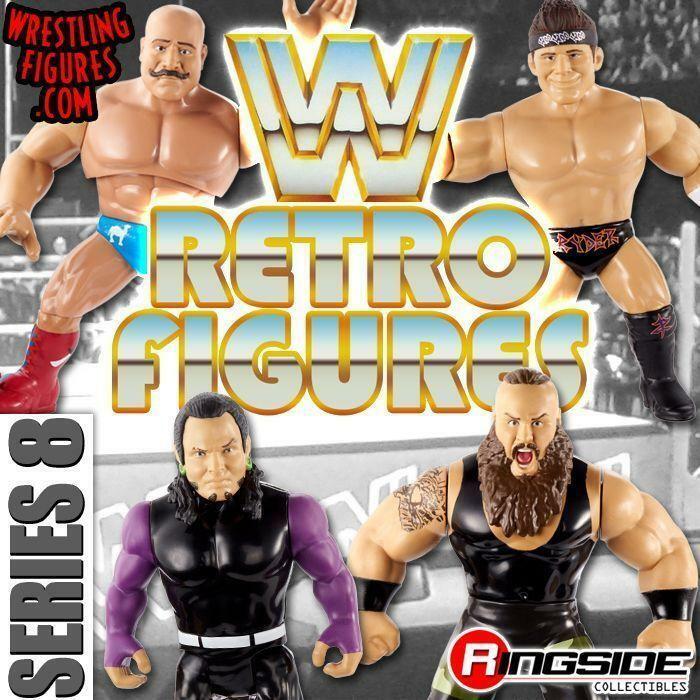 MATTEL WWE ELITE 67 NEW MOC & LOOSE PROTO IMAGES! 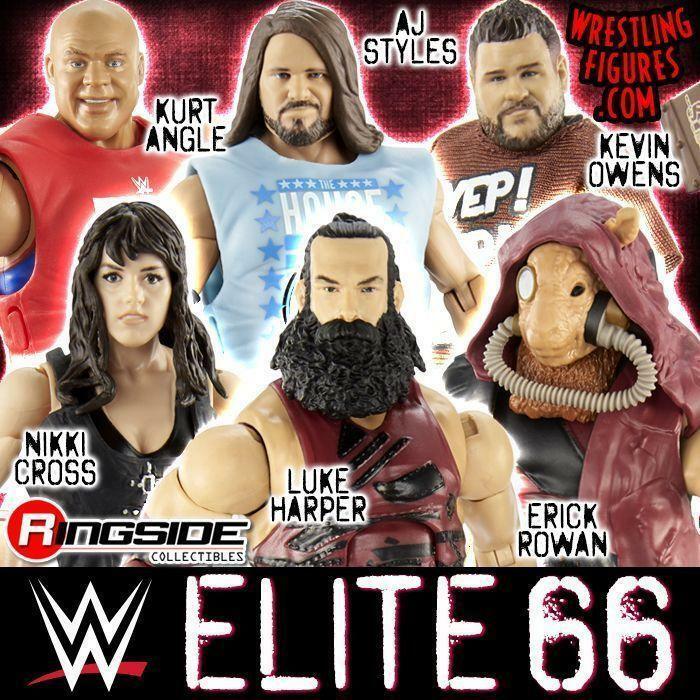 MATTEL WWE ELITE 67 UP FOR PRE-ORDER! 3 FIRST-TIME IN THE LINE FIGURES!